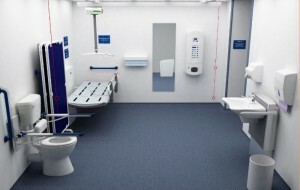 With nearly twelve hundred Changing Places toilets now installed and located across the UK the system is becoming increasingly important to both carers and users searching for these types of specialised facilities. Since November 2017 Muscular Dystrophy UK have now become Co-Chairs of the changing Places Consortium alongside Pamis. 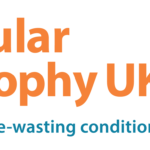 Muscular Dystrophy UK is a charity for the 70,000 people living with muscle-wasting conditions in the UK, many of whom need access to Changing Places toilets. The charity brings together people affected by more than 60 rare and very rare progressive muscle-weakening and wasting conditions. Since 1959, the charity has been supporting families living with muscle-wasting conditions. They provide vital information, advice, resources and support for people with muscle-wasting conditions, their families and the professionals who work with them. PC , Tablet or smartphone. This will be available in virtually all formats and will allow users to move directly to the map with having to follow the traditional paths. 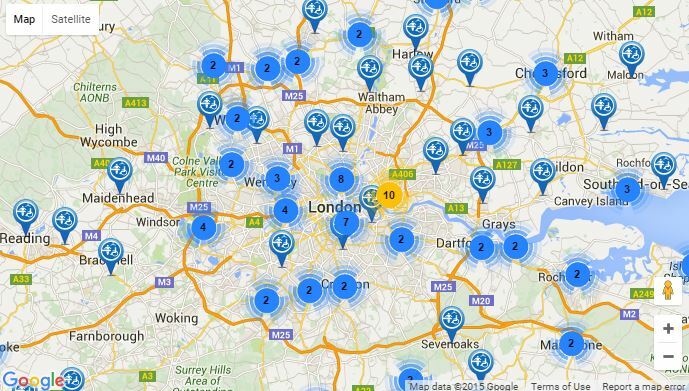 The WebApp will be totally FREE OF CHARGE for all users of the Changing Places Toilet Map. Additionally the new application will allow for Geo-Centering, which if allowed, will automatically detect your location, and centre the map on it. Changing Places toilets were designed and created for users with Profound and Multiple Learning Disorders (PMLD). Most of these individuals need very specialized toilet equipment such as hoists, height adjustable beds, screens, sharps disposal and colostomy equipment. 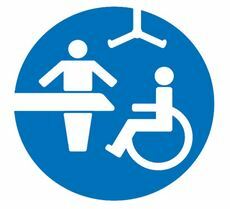 The toilets are of sufficient size to allow a wheelchair and up to two adults to move freely in use. Most are protected by a Radar key entry or via local control. In just a few short years the Charter Group has seen the number of CP toilets rise to 784 across the UK and at present are increasing by around 10 – 15 per m onth. We were extremely fortunate to receive a Start-Up grant from the British Cleaning Council (BCC) to cover our initialisation costs – working through design, construct and setting the development goals. After months of extensive consideration and consultation we managed to find and appoint Velocity 42 as our programme developers and I am delighted to report that Chris and the team have completed every task on time and within an extremely tight budget, whilst even incorporating many new ideas and processes. Mencap Headquarters in London received the initial project funding from the Department of Communities and Local Government as well as the regional devolved administration in Scotland, Wales and Northern Ireland and the BTA accepted the role of project coordinator to bring this specialized map to fruition. 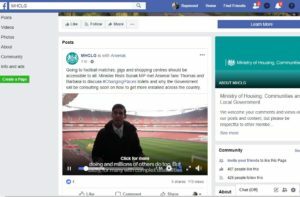 Members of both Mencap and Pamis have been instrumental in helping to create a new mapping database and delivery system that is easy to use and also contains vital information that everyone needs to find and access to these very specialised units. 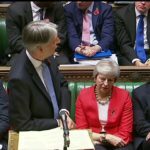 The BTA will now develop and manage the growth of the new system whilst our partners will be ensuring that the information is up-to-date and accurate. We believe this new system will provide users with a faster search; greater accuracy to the actual toilet location and opening hours. Users can register their personal details and then Save selected toilets into a Favorites folder for future recovery. Additionally the introduction of a trip planner will greatly help carers and support groups to plan for extended journeys. The new map will produce an accurate database which will allow us to identify where provision is low or lacking and where new sites are needed. The Information Profile Sheet (IPS) for each toilet contains a Feedback Button that allows users to report to Mencap and Pamis on any remedial action or ideas for future improvement. The map will be accessible using your PC, Laptop, Tablet and various Mobile devices. You can get immediate access via the Changing Places Website: www.changing-places.org and follow the Find a Toilet tabs. Additionally you can gain access directly from the BTA website on the Changing Places page. 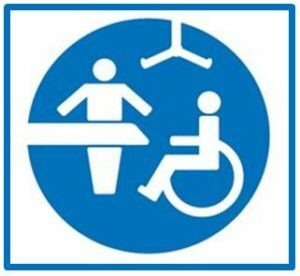 To use the toilet in safety and comfort, many people need to be able to access a Changing Places toilet which has enough space and the right equipment, including a height adjustable changing bench and a hoist.